Join the Good Idea Affiliate Program! Subject: Join the Good Idea Affiliate Program! We hope you had a good time at the Today’s Dietitian Symposium in Austin, and that you were among the hundreds who tried our clinically proven functional sparkling water – Good Idea®. Now, we have a question for you: Would you like to work with us? Right now, you can earn up to 20% on endorsed purchases by joining our affiliate program. Joining is easy – just push the button below to learn more. 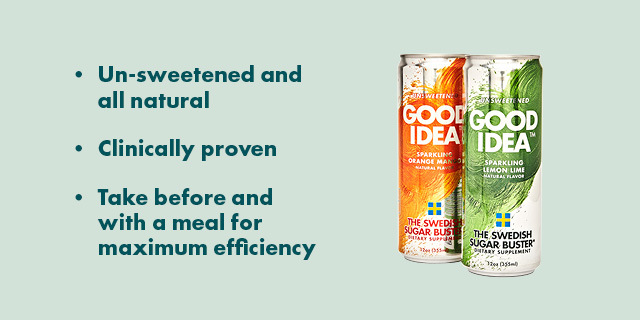 Read more about the solid science behind our product, based on repeated clinical studies on our website www.goodideadrinks.com.